In March of 2019, Emerald Creek Capital provided a $10,500,000 bridge loan in the Olde Kensington neighborhood of Philadelphia, PA. 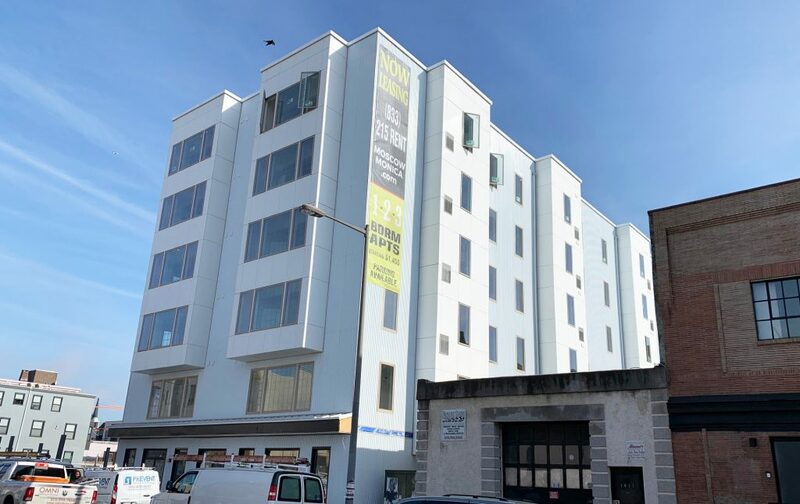 The loan is secured by a newly constructed mixed-use building containing 50 residential units and 5,255 square feet of ground floor commercial space. The unit mix consists of one, two and three-bedroom apartments, each with in-unit laundry, quartz countertops, and stainless-steel appliances. The building offers amenities including a fitness center and onsite parking. Quickly becoming one of the most desirable neighborhoods in central Philadelphia, Olde Kensington appeals to young professionals with its trendy restaurants, shops, and vibrant art scene. The subject property benefits from access to the subway at Girard Avenue.